My previous company used the slogan ‘aligning execution with strategy’ to emphasize that often what companies do (their execution) often doesn’t match what they say they want to do (their strategy). The phrase became so common among employees, partners, and customers that we would sometimes slip up and say ‘aligning strategy with execution.’ When that happened, I would often chide the speaker: execution should change to match strategy, not vice versa. It seemed like cooking the books to set objectives and metrics after the fact. Five years later I think I may have been too rigid in my thinking. While it’s true that no one should be able to choose targets after the actual values for KPIs have been measured, execution should in fact influence strategy. Said another way, strategy shouldn’t be static. Too often, organizations treat strategy development as a once-per-year exercise. They extend extraordinary amount of energy coming up with strategic objectives and associated key performance indicators, they codify it in a strategy map and detail it in a strategic plan. But after rolling it out to the company, they don’t revisit it again until the following year. This static view fails to take into account that the real world changes strategy. The most obvious ones are the changes in KPI target values or the addition/deletion of a strategic objection. But sometimes, the entire mission needs to be updated. In ‘How Wawa became a success’, Anthony Wood provides an interesting example of how Wawa transformed itself from a Delaware County milk-delivery business to the third largest convenience store chain in the Northeast. According to the article, coffee became the company’s signature product by accident. Vic Russo, currently a regional manager and 35 years ago the general manager of the second Wawa store, brought in a percolator to make coffee for the staff. After customers started asking to buy coffee, Vic’s incremental sales had a big enough impact on the cash register that headquarters noticed. Soon, all Wawas were selling coffee; a clear case of execution influencing strategy. Selling coffee may not seem like a fundamental change in strategy but it led the way to other prepared foods, accelerating the transformation into what we now call convenience stores. While the original Wawa stores focused on grocery store staples and had butcher counters, the Wawa convenience stores which emphasized prepared foods were exempt from the old Pennsylvania blue laws that prevented most businesses from operating on Sunday. As a result, Wawa stores became more than just time-savers but shopping destinations. A timely observation… I was reviewing a posting on LinkedIn’s ” Balanced Scorecard/Strategy Office Executive” group and came away thinking about what role the enterprise scorecard plays in the middle of this economic crisis. The ‘Yin-Yang’ relationship suggested above between strategy and execution leaves me wondering how the prevailing ‘balance sheet’ approach to execution will influence ongoing strategies. For many companies running in the ‘static’ mode, this crisis began as a distraction and has unfolded into full-blown, perfect storm. Now they don’t have time for a strategy make-over. For others attuned to incremental changes in marketplace execution, it has provided the corrective feedback essential for modifying strategies to take advantage of new opportunities. Nice post, I think that Strategy discussions should be held on a consistent basis, with occasional triggers for emergency events (market issues, competitive announcements, etc). All too often we get caught in either momentum mode or fire management. If we build a strategy management into the management process we stand a much better chance to create the discussions that will lead to changes in strategy on the fly. My only concern is that if we open the door to the strategy development cycle, we risk strategy paralysis where we want to continue to gather more and more information. I would be the last person to argue that “closing the gap between strategy and execution” is a strategic imperative. But given the current velocity of business change, I would argue that companies must move to the model of “strategy-driven execution”. That is to say, instead of the constant synchronization and reconciliation of execution with strategy, why not prevent execution that is not aligned with strategy? In our recently released book, Driven to Perform: Risk-Aware Performance Management From Strategy Through Execution, we strongly advocate for the embedding of performance, risk, and compliance processes into the day-to-day processes of every person in a company to achieve “strategy-driven execution”. As the gap continues to close between systems that were once solely “transactional” or “analytical”, it will be possible to do this holistically. I would like to add to the overall view and Michael’s comment on the risk of strategy paralysis that current thinking needs to change. 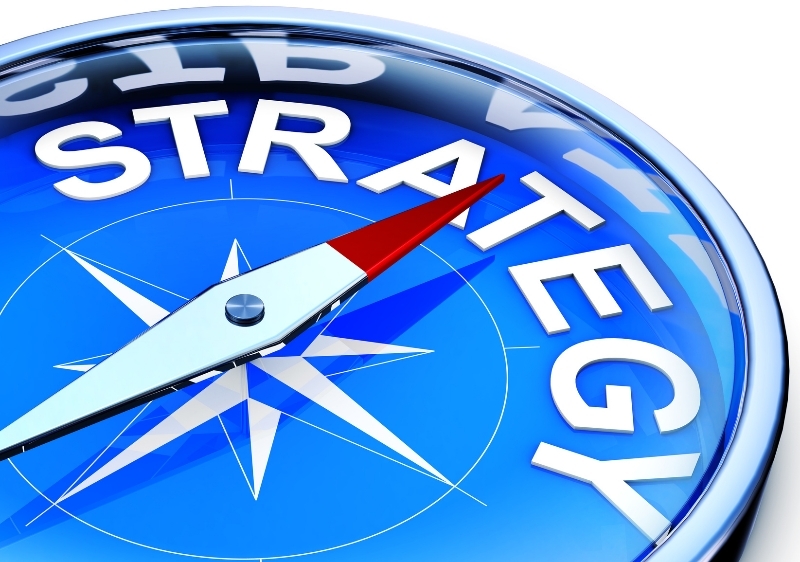 It is the implementation of the strategy that delivers revenue not the strategy. Yes the strategy is critical but it must be executed and the time to start is once you have the core principals in place BECAUSE – STRATEGY IMPLEMENTATION NEVER GOES ACCORDING TO PLAN. Not once a year or once a quarter but every two weeks. 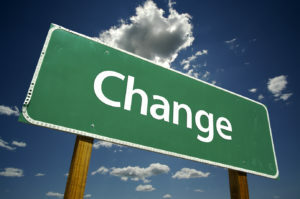 You must keep your eye on the implementation and ensure the right actions and behaviors are being taken. For more information on the leaders role in implementation, check out my my new book Beyond Strategy – The Leader’s Role in Successful Implementation, John Wiley & Sons. I address how the staggering failure of leaders to deliver on the strategy promises has led implementation to becoming an integral part of strategy discussions, in the last few years. Implementation of strategy can‘t simply be delegated. The Gap analysis and emphasis has to be given utmost importantce.